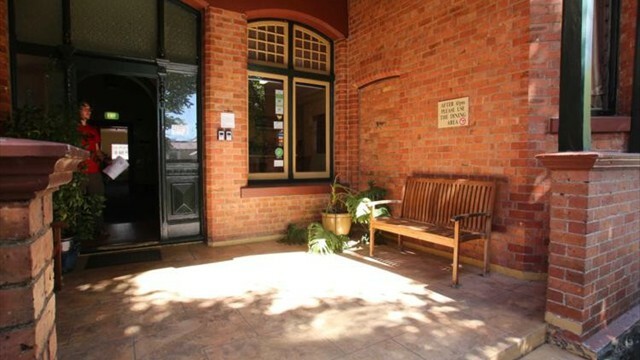 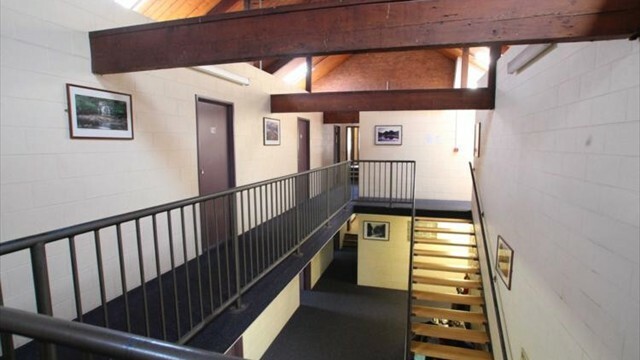 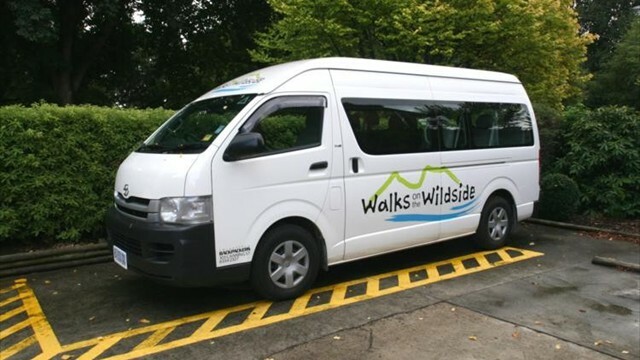 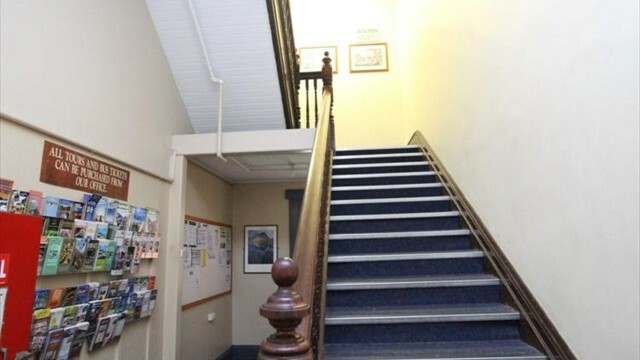 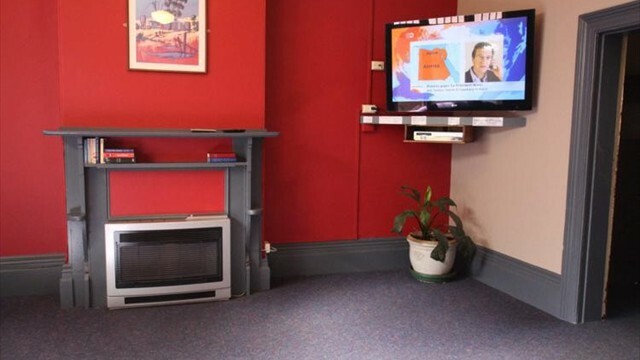 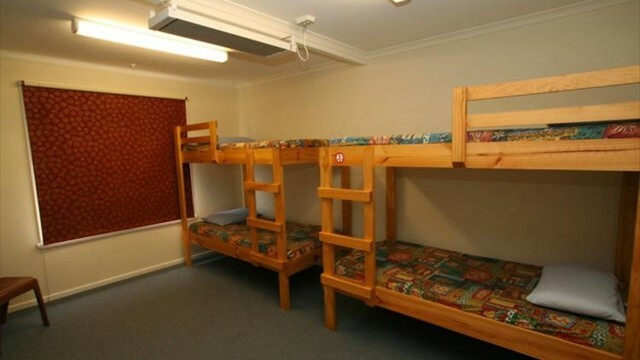 Launceston Backpackers has established itself as one of Tasmania's best backpacker hostels. 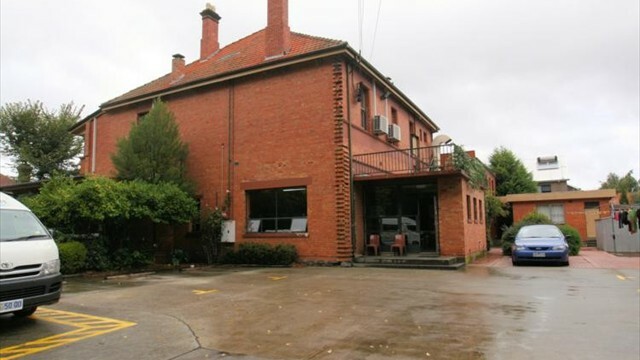 This large 100 year old Federation style home has been beautifully renovated and retains many of its original features. 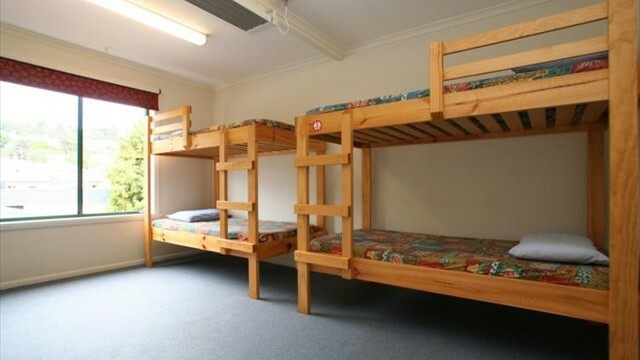 Friendly atmosphere, choice of family, double, twin, ensuite or single rooms and small dormitories. 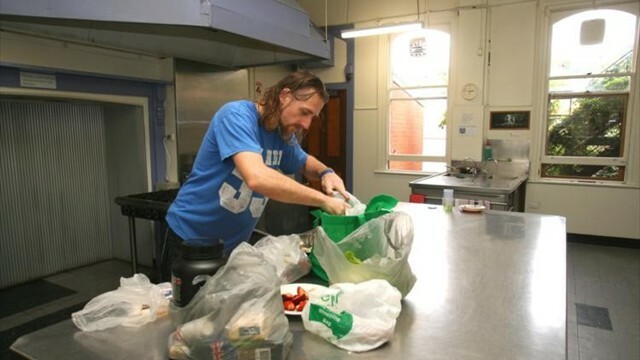 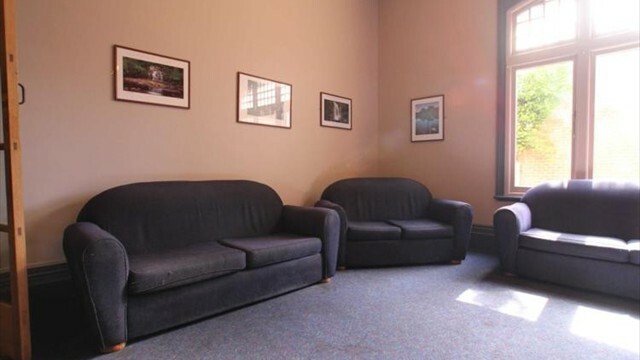 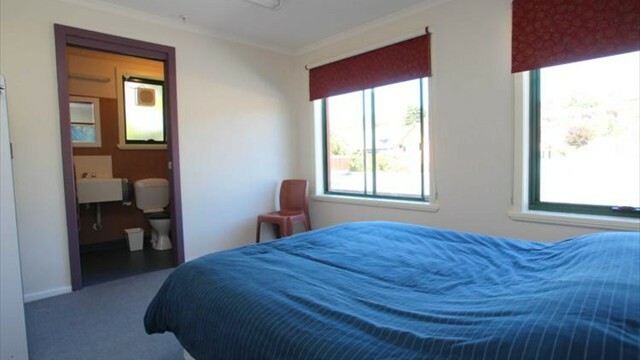 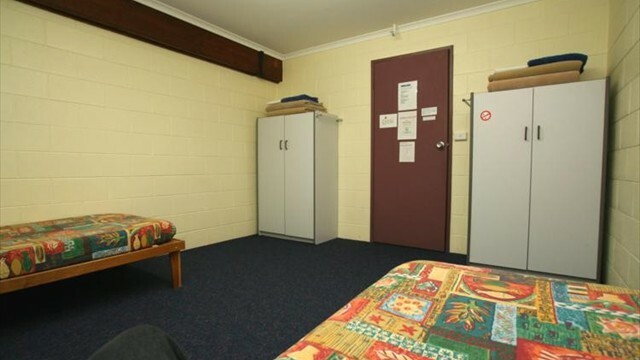 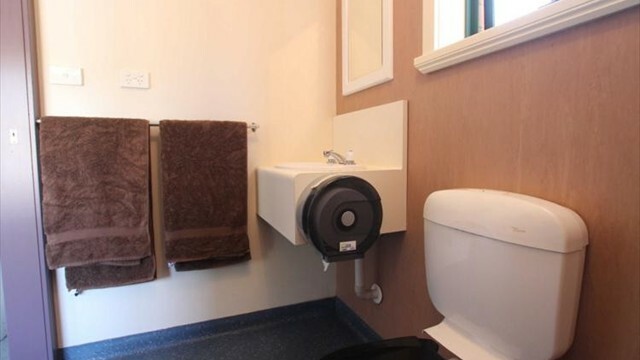 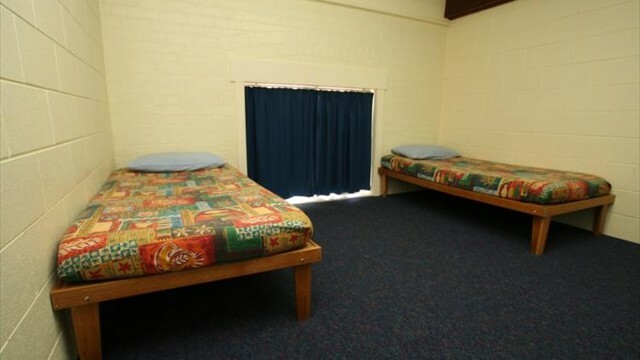 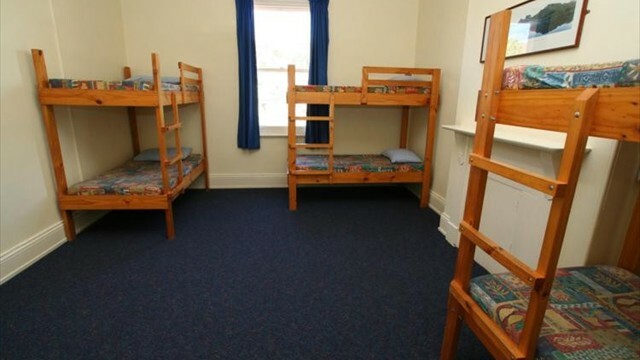 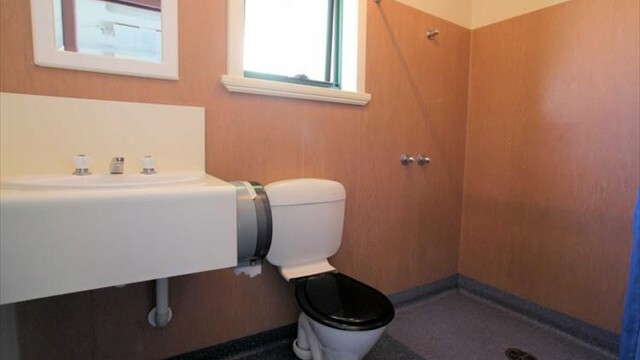 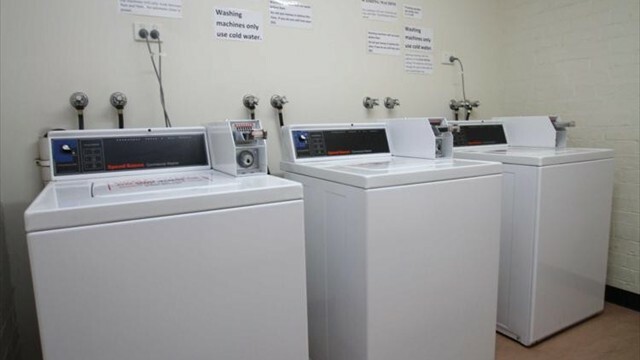 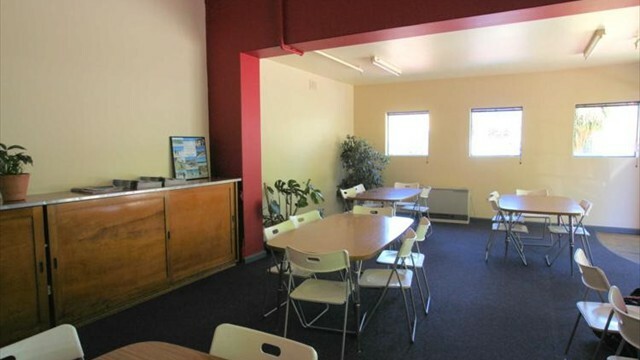 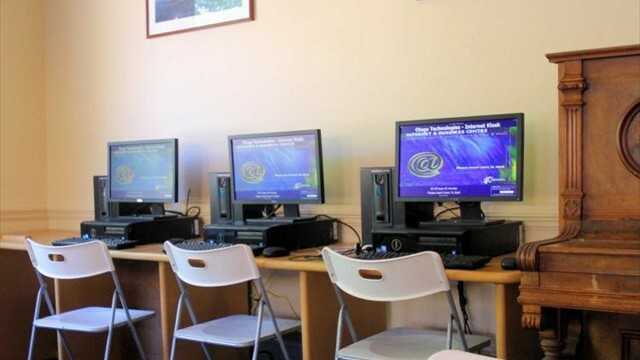 Launceston Backpackers has an excellent reputation for its top class facilities and cleanliness. 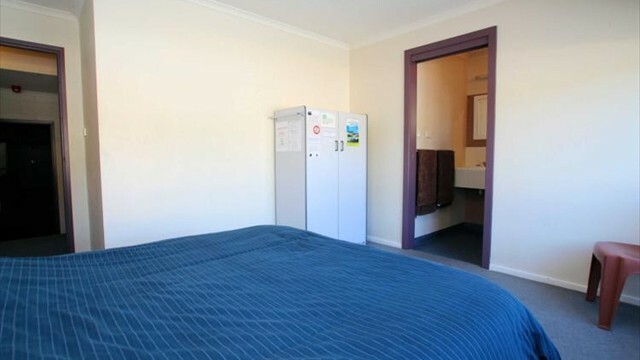 all of your needs are only minutes away.